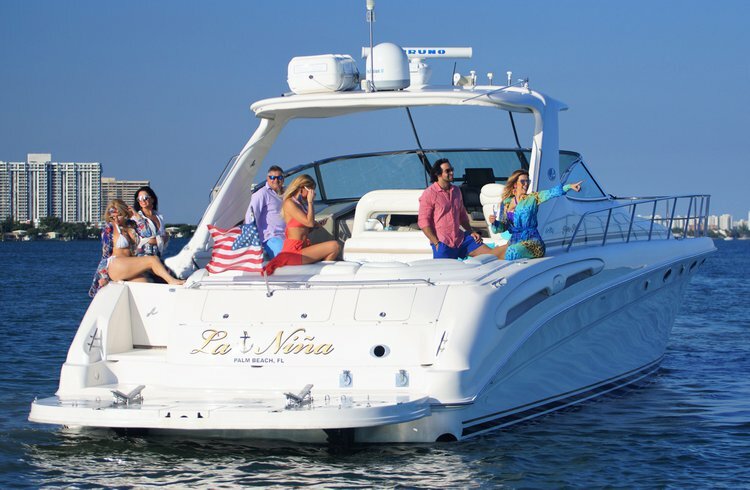 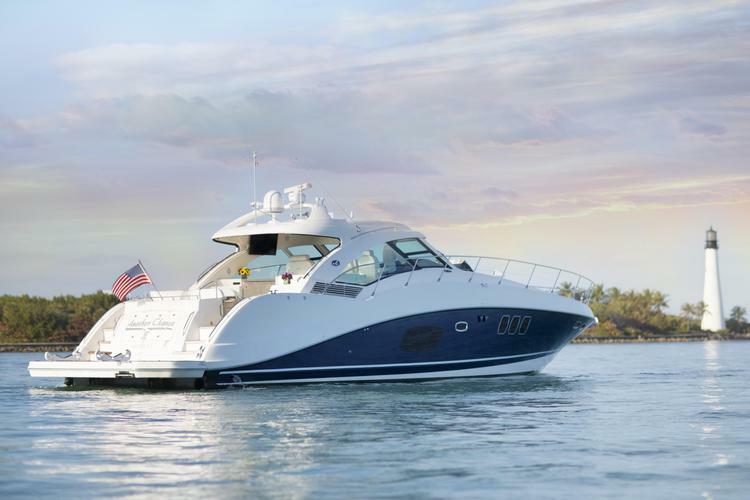 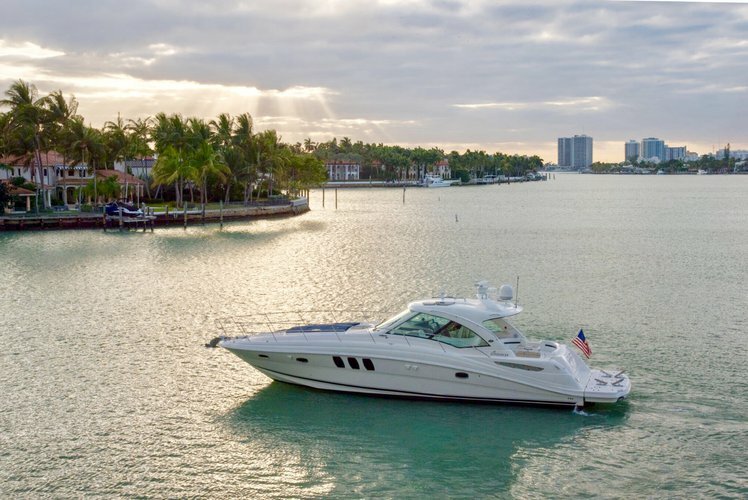 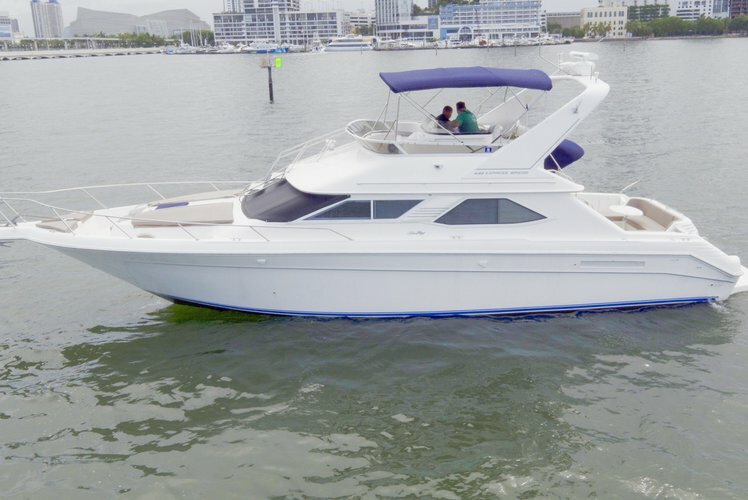 Amazing 44' Sea Ray Flybridge available for charter in Florida! 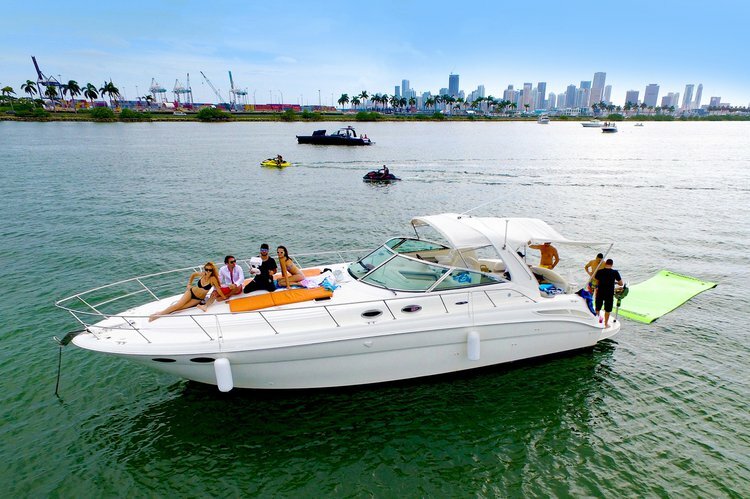 Luxury and Affordable Yacht for 12 Guests - Best Value! 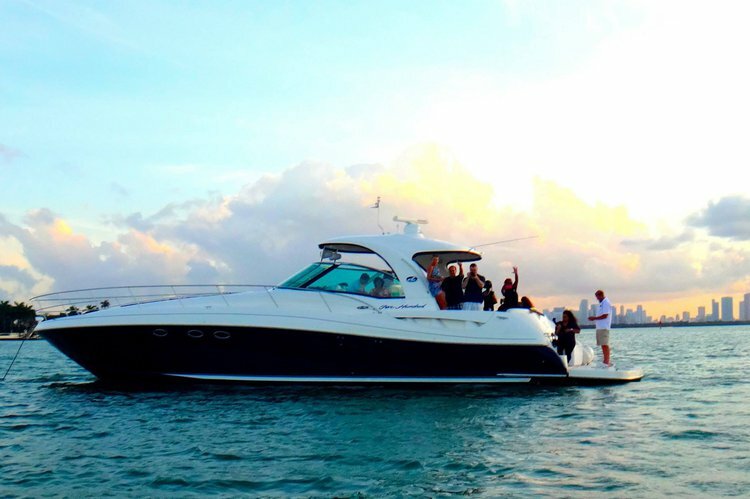 Yacht Party Rental - 38' Sea Ray! 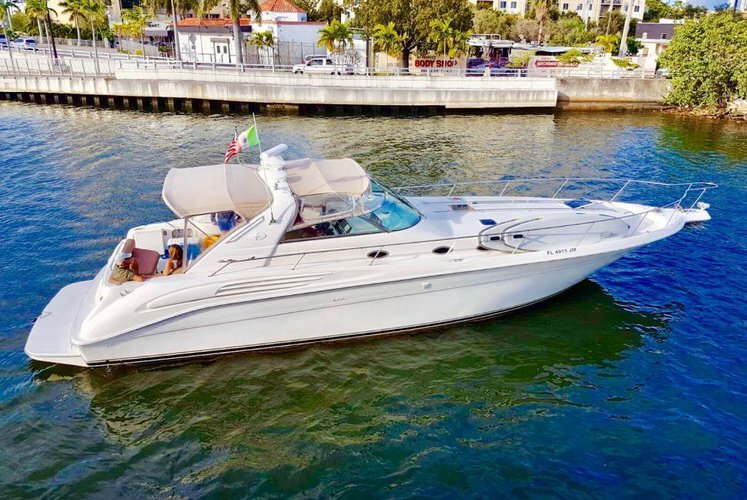 Charter 60ft Sea Ray Sundancer- Pristine shape! 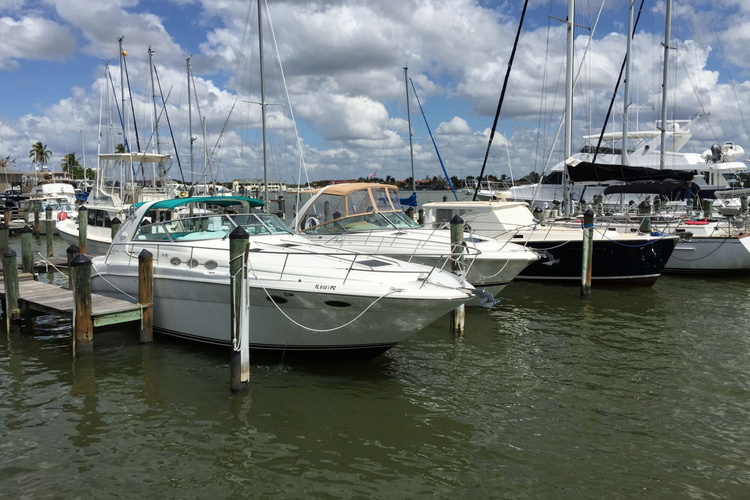 Join us for a river or gulf cruise! 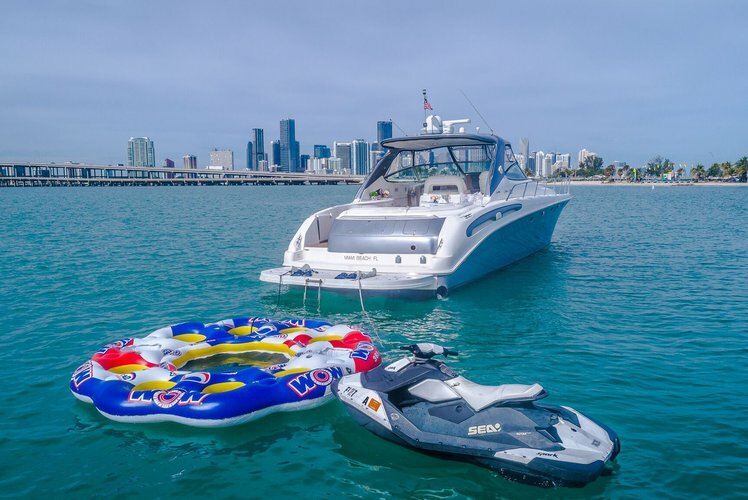 Are you ready for a new adventure ? 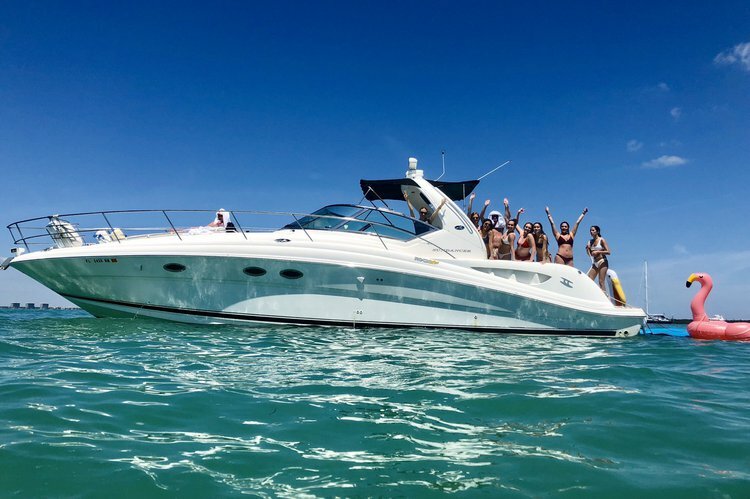 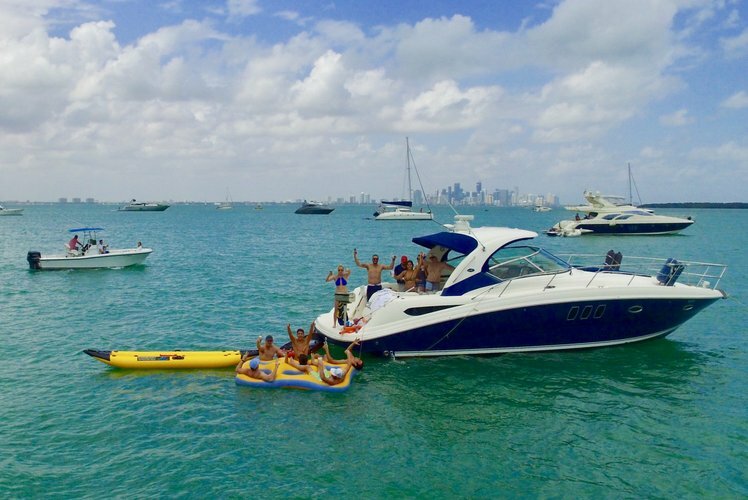 Yacht Party Rental - 54' Sea Ray!